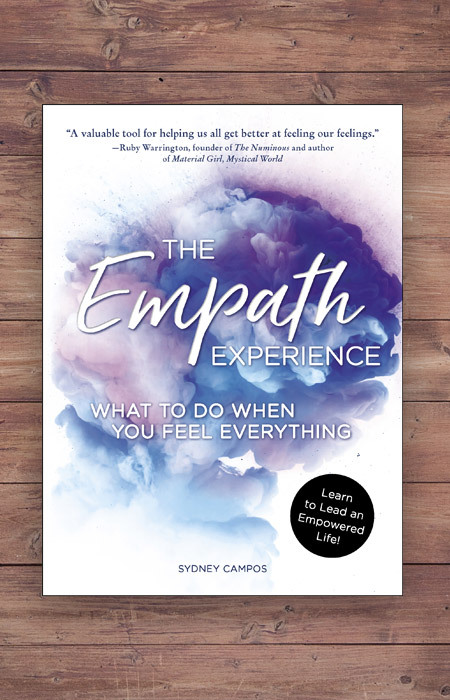 Join Sydney Campos and friends at Mystic Journey for the LA launch of her highly anticipated book The Empath Experience: What To Do When You Feel Everything. 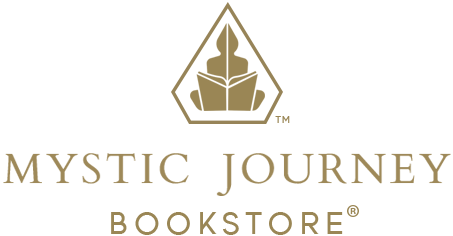 Sydney will guide guests in a meditation and embodiment practice as included in her new book in addition to delivering an activating talk with Q+A on energetic mastery, intuitive intelligence, authenticity and emotional well-being. You'll leave this event feeling activated in your intuitive super-powers, more connected than ever to your inner wisdom and full of plenty of new tools to take with you in leading your most empowered, aligned, loving life. 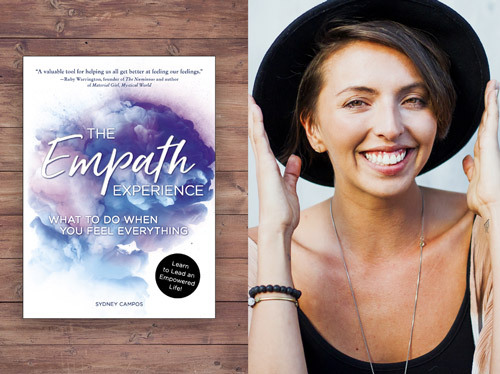 Sydney Campos is an Intuitive Advisor, Author and Speaker. Sydney specializes in activating visionary leaders to live in alignment with their soul purpose while embodying next-level power, pleasure and prosperity. Through all her endeavors, Sydney is fiercely committed to awakening consciousness across the planet and creating new paradigms of well-being and interconnectedness. In addition to being a seasoned Business Strategist and Certified Holistic Health Coach, Sydney is also a 200-Hour Registered Yoga and Meditation Teacher, Reiki Energy Healer, and Certified Akashic Records Practitioner. Sydney shares her multifaceted teachings through writing, her Visionary Souls Podcast, international retreats and 1:1 mentoring. An avid adventurer, Sydney is likely to be found in Bali, Venice Beach, San Francisco, New York, or anywhere in Mediterranean Europe. Her book The Empath Experience will be released via Simon and Schuster in May 2018. Sydney has been featured in Forbes, MindBodyGreen and New York Magazine.